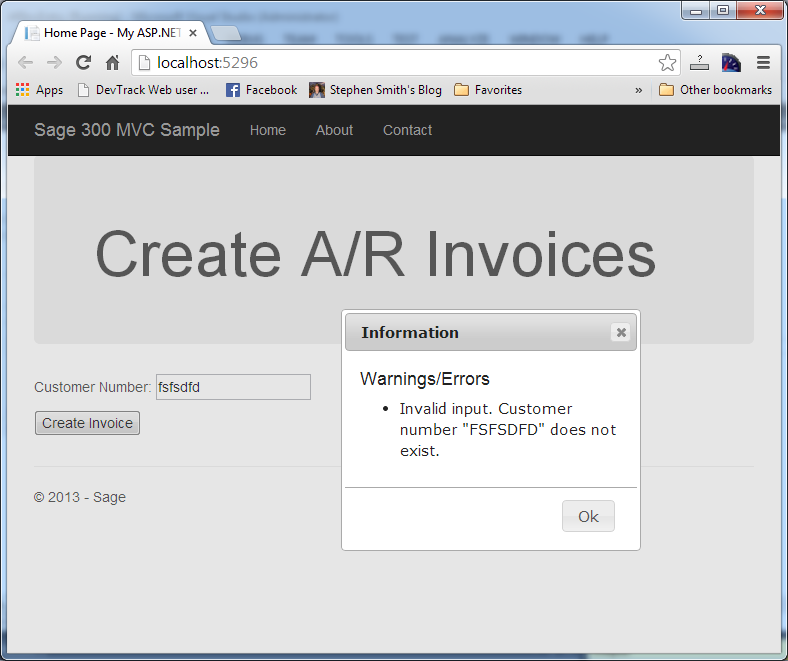 Probably one of Sage’s worst kept secrets is that we’ve been working on a true Web version of Sage 300. Now finally at Sage Summit 2015 the cat is out of the bag and the product is officially announced as Sage 300c. You can see the announcement in this video. 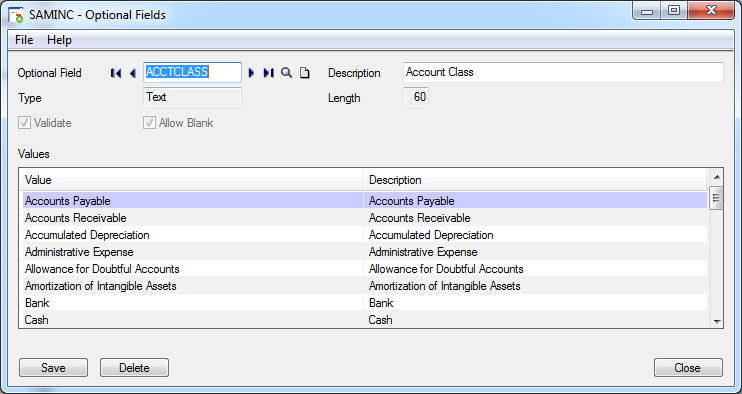 We will be including Web UIs for G/L, A/P, A/R, Bank, Tax, C/S and A/S screens in the upcoming Sage 300 2016 release which is slated for October 2015 (where the year in the product roughly matches car model years). The operations modules including I/C, O/E and P/O will follow shortly after early in 2016 as part of a Product Update. We have a new Home Page (like the traditional desktop) and all redesigned screens. 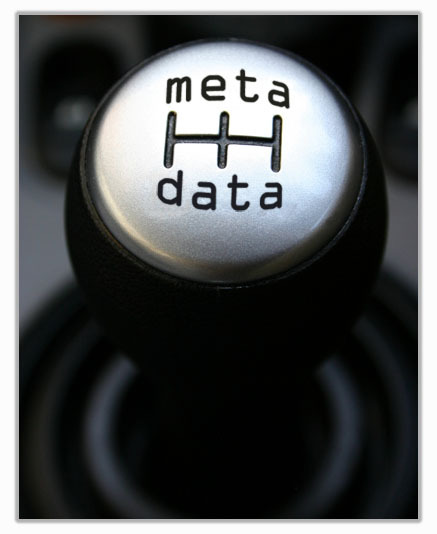 There are 12 KPIs that you can choose from to put on your home page. You run all the screens from the menu and can move between open screens using the little Windows widget on the right. People familiar with Sage 300 ERP will pick up this new treatment very easily since it is still the same application, just re-imagined to fit into a modern Web environment. All the familiar elements are there including finders, import, export and printing via Crystal Reports. There are a lot of extra visual cues to help make the screens easier to learn and use. For instance you don’t have to know to hit tab when in a key field to get it processed, you can just hit the little go button next to it (but of course hitting tab still works as well). In the grid you don’t need to know to hit the Insert key to create a new line, there is an explicit “Add Line” button at the top of the grid. The controls aren’t as packed together as they were in the classic VB UIs. This is to make it easier to use the screens on touch devices like tablets. Now it’s much easier to touch buttons and controls with your fingers when you don’t have the fine control of a mouse. Although these screens work quite well on tablets, it isn’t recommended you use them on a phone since this then involves a painful amount of scrolling and having a more responsive design for phones is still a version or two away. If you upgrade to this release, you don’t need to run the Web UIs. You can still run all the classic VB UIs. 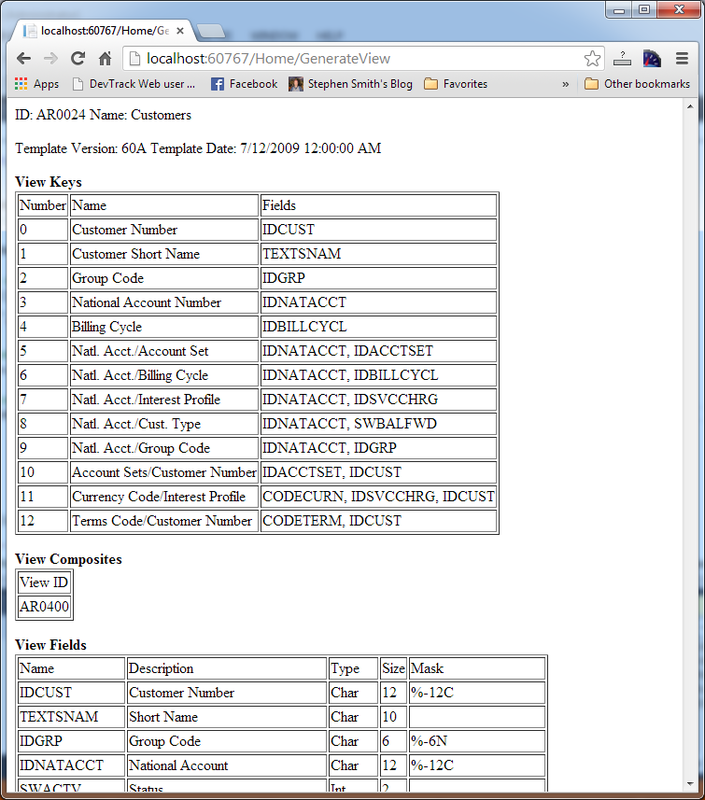 In fact you can have some users running the new Web UIs and some users running the classic VB UIs. Since everything goes through the same business logic (Views) you can mix and match as you like. Of course for modules like PJC where there aren’t any Web UIs yet, then you must run the VB UIs. There isn’t a full Web based Financial Reporter yet, so Financial Reporting is still done though the usual built in F/R that is included with G/L or via Sage Intelligence. Both of these are based on the on-premise version of Excel. Many customers rely on customized versions of the Sage 300 screens. There won’t be a customization toolkit with the first release, it will be provided later. Even if it was available with the initial release, not everyone would want to immediately port their customizations to the new technology. It takes time overcome the learning curve and become proficient in the new technologies. To help with this scenario we provide a tool that lets you hide any UIs in the Web home page, so that users won’t accidentally run the Web UI when you want them running the VB UI (probably due to customizations). 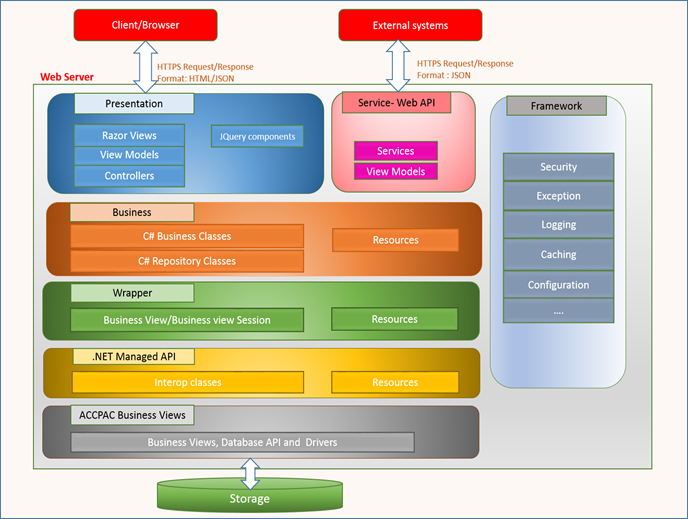 This new architecture is based on using standard ASP.Net MVC along with re-using the standard Sage 300 Business Logic. Below is an architectural block diagram of the new components that sit on top of our traditional business logic. You can see that there is a Wrapper layer than translates the world of Sage 300 Business Logic into the world of ASP.Net MVC. This way our application is a very standard implementation where the Wrapper layer exposes the standard Sage 300 business logic in more modern interfaces allowing the usage of newer languages and technologies like LINQ in the higher layers. I imagine many people have lots of questions on everything that is going on. 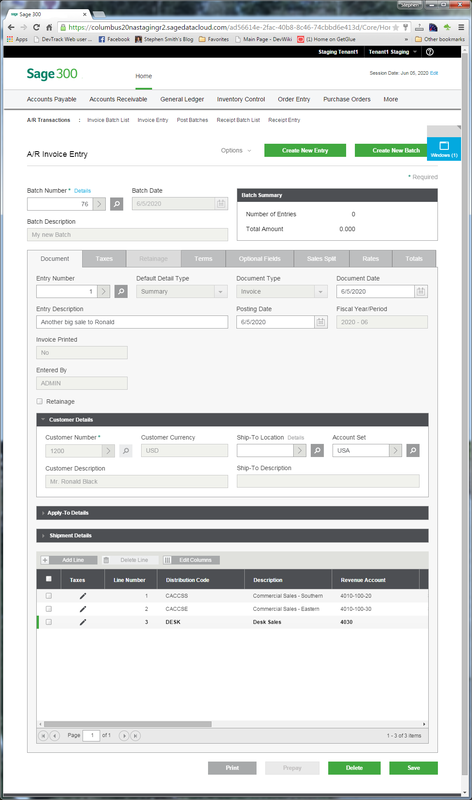 This is the first of many articles on the new Sage 300 Web UIs where I’ll be going into much more technical detail. But if you leave questions in the comments of this article, I will endeavor to either answer them or make them the topic of a future posting. 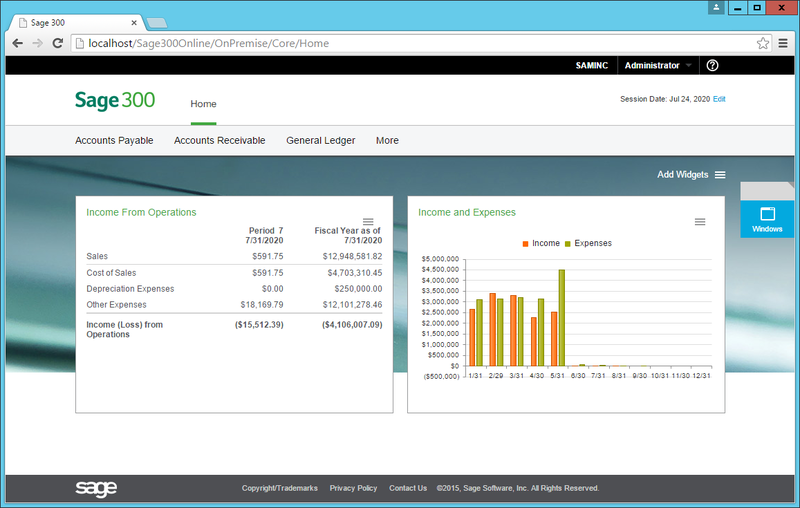 We are really excited to finally be launching our Web UIs for Sage 300 into the real world. This is a first step in fully modernizing the product and providing a strong foundation for future development. Our R&D department has been operating using Agile development methodologies and a continuous delivery process. After the first release we are looking to release upates very frequently to add value very quickly to this rather large base release.